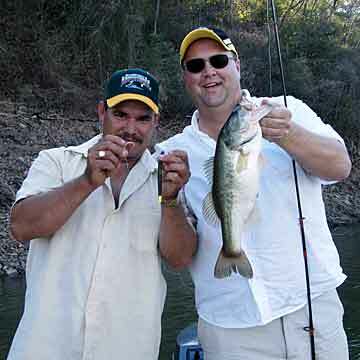 All the guides I fished with were excellent. They'd take your fish off the hook if you wanted. Retie for you. Run the trolling motor. Net your Grande's Whatever you wanted. 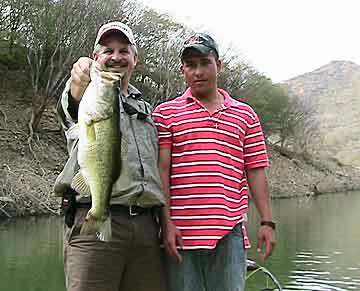 They all seemed to know where to take us for topwater action, numbers, better size, big 'uns. You name it.